Our matchmaking services are available throughout the South West U.K and surrounding areas. If you’re looking to find love ( or love one more time maybe) in South West England and it is proving to be elusive so far then welcome to The County Register, one of the UK’s premier, traditional personal matchmaking services, that has been located here in South West England, since its formation as long ago as 1983. We understand that finding that perfect partner can be a difficult and sometimes seemingly impossible task and also that many people have now found that online dating is not an option for them, being deemed to be unreliable and sometimes unsafe by many people that have used it. We are confident that you will find our approach at The County Register refreshing, professional and decidedly different to meeting strangers online. The company was formed by its President, Heather Heber Percy, as far back as 1983 and since that time The County Register has brought literally thousands of people together. Heather is one of the best known names in personal matchmaking in the UK, she is the Chairperson of the ABIA – the trade body of the industry, and is still playing the same high profile role within The County Register, as she has always done, maintaining the same high standards and principles of matchmaking that have brought so much success over the years. 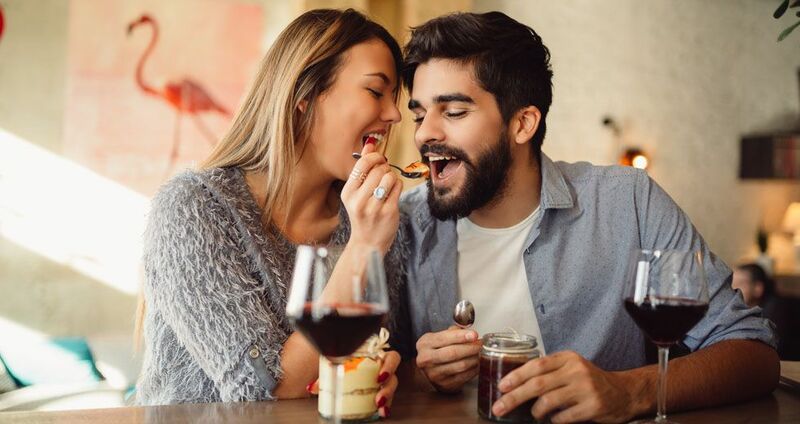 It is a very discreet and personal service that is offered to discerning people who desire to meet a partner from the right background, who is attractive to them, shares similar interests and who simply wants to get on and maximise this wonderful life opportunity that we have all been given, that we believe is so much better and so much richer when shared. Joining The County Register is an easy, straightforward experience and one that we hope you will enjoy. There are 3 levels of membership to choose from, all are distinctly different and very exclusive, but still can fit in with the budgets of most people in the South West and particularly within Greater London. It is a very personal service that is still overseen by the Founder and President Heather Heber Percy, who along with her daughter Zara Heber Percy, still conducts many of our client meetings and interviews. So they are always without any sort of sales pressure and are completely without obligation of any kind. Following your initial enquiry, we usually chat on the phone and if there is interest on both sides and we feel you would enjoy being part of The County Register, we will meet at a mutually convenient location to talk in depth, but we will then give you time to consider your options before we actually go ahead with the membership application, which would be a further step and is almost always in your own home for our 2 main levels of membership. Does joining The County Register sound like the sort of confidential and very personal matchmaking service that you were hoping to find and would like to pursue? If so please feel free get in touch today by completing our contact form on this page or ringing us on 0208 994 3500. We can’t absolutely guarantee it will bring that perfect partner into your life but feel that it can be an exciting journey and one that most people enjoy immensely. One of our team would be happy to talk you through our joining procedures, service offered and our range of joining options, but completely without any obligation or sales pressure whatsoever. We’d love to hear from you! More about our traditional matchmaking in Gloucestershire. Learn more about our matchmaker services in the Wiltshire area. Learn more about our matchmaking services in the Somerset region. Learn more about our matchmaking services in the Hampshire area. Learn more about our traditional matchmaking services in Dorset. Learn more about our matchmaking services in the Devon area. Learn more about our matchmaking services in Cormwall.